Most of us have tried going on a diet at some point in our lives. However, it is difficult to see the diet through because the food we have to eat is typically less than attractive. Usually, it is plain, bland, and even tasteless. Nonetheless, we can make dieting more attractive for ourselves. By creating colorful and appealing dishes, we will stay motivated and follow through on the regime. 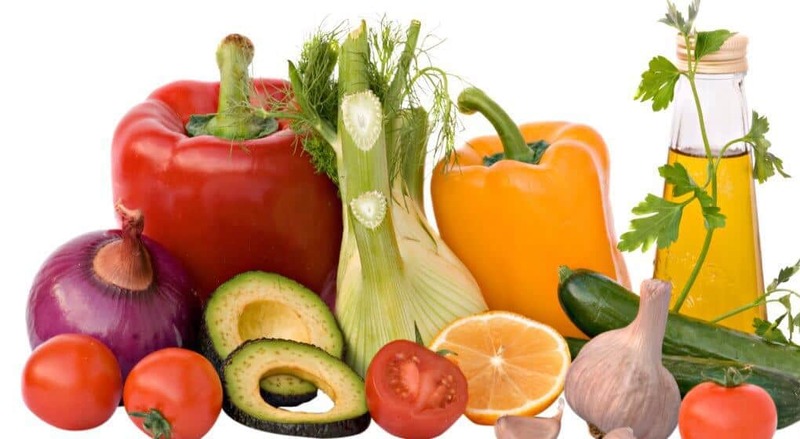 In fact, colorful foods contain a greater variety of nutrients than the typical, beige-colored American diet. Food colors cover the whole light spectrum (imagine a rainbow). There are green foods, red foods, purple, black, white...a whole palette to choose from. Therefore, cooking with color just might be the trick we have been waiting for to see that diet through. And, here are some healthy (and colorful) food choices. 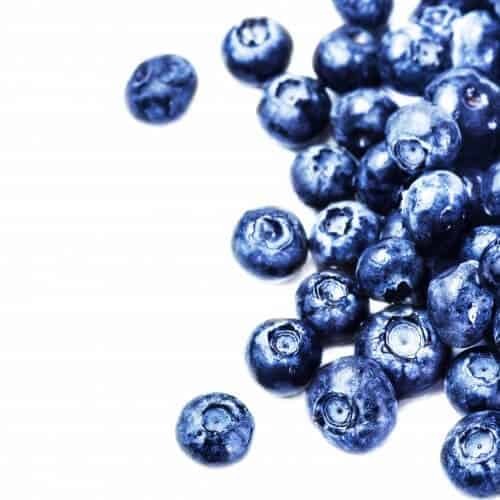 When we talk about blue food, the first to probably come to mind are blueberries. They are not exactly blue, but what they are is brimming with vitamin C and antioxidants. They can help improve our memory, they possess cancer-preventing properties, and they are anti-inflammatory. In addition to yellow and green cabbage, we can find a purple variant of this incredibly healthy vegetable. Purple cabbage, as well as every other kind of cabbage, contains high levels of fiber. It is also rich in potassium, and it looks amazing too! A purple cabbage salad will brighten both your table and your day. A red power food is definitely a cranberry. Even though cranberries are small, they pack amazing health benefits. They are one of the strongest antioxidants (recently, over two dozen types of antioxidants have been discovered in them). What is more, they can easily be incorporated into all sorts of meals – savory or fruit salads, meat dishes, and so on. 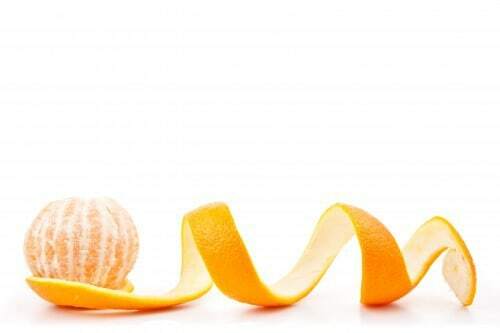 Even though the first association is an orange, let’s consider another orange food. Pumpkins have amazing health benefits, and they are also very tasty. They can lower our blood pressure, they can improve our sight, and they make us feel fuller for longer. So, instead of baking cookies when craving sweets, why not bake some delicious pumpkin wedges? They will provide the necessary nutrition and they will satisfy everyone’s sweet tooth. It would be a shame not to mention any citrus. 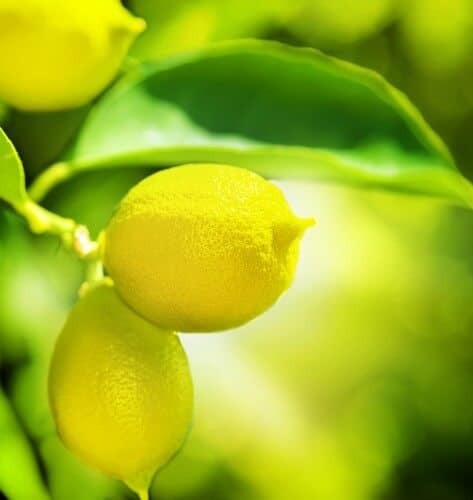 Lemons, as well as all other citrus fruits, are rich in vitamin C. Also, a good choice of yellow foods is grapefruit. It reduces the risk of heart attack because it contains high amounts of potassium. Last, but definitely not least, are green foods. 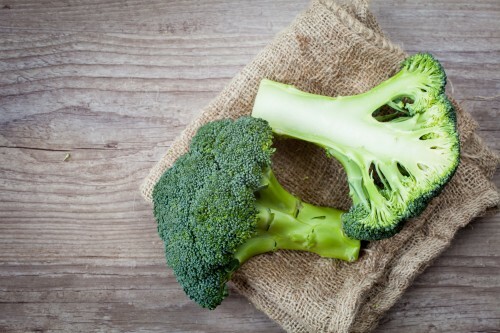 One of the healthiest green foods is definitely broccoli. Even though not everyone is a fan of this tree-shaped vegetable, we should give it another chance. It contains a wide range of vitamins, minerals, and it is an excellent dietary food choice. Our lives have changed significantly, and this has had a great impact on our diet and health. We are spending less and less time on ourselves. In fact, most of us have sacrificed the time we would usually spend in the kitchen for other things. However, we have seen that eating well can be both fun and healthy. Moreover, it does not have to be difficult or confusing. By choosing colorful, beautiful, and delicious foods, we can improve our health and lift our spirits.